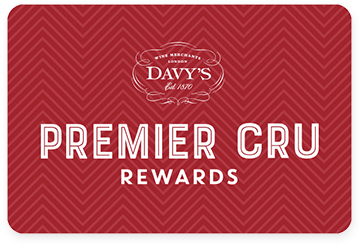 Premier Cru Rewards - Purchase this today and earn 189 points to redeem for free wine and gifts. Made from the saignée method it shows great concentration of red berry fruits on the nose with floral notes. A very delicate and lively Champagne.